Web referral programs were designed for companies wanting to grow and retain their customer base through referrals. The key to success is finding a referral platform that is 1) Easy to setup and 2) Can be scaled and customized to fit your specific needs, yet be adaptable to changing market conditions.  Extole supports customer acquisition and retention by giving you the tool to shape experiences. Customize what, when, and how people share, whether it be through mobile, email, or social media. 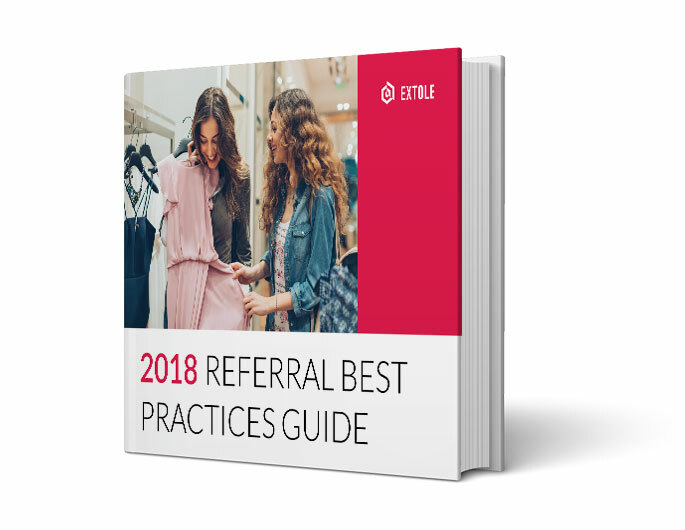 Download the best practices guide today and let Extole lead you to a better web referral program.